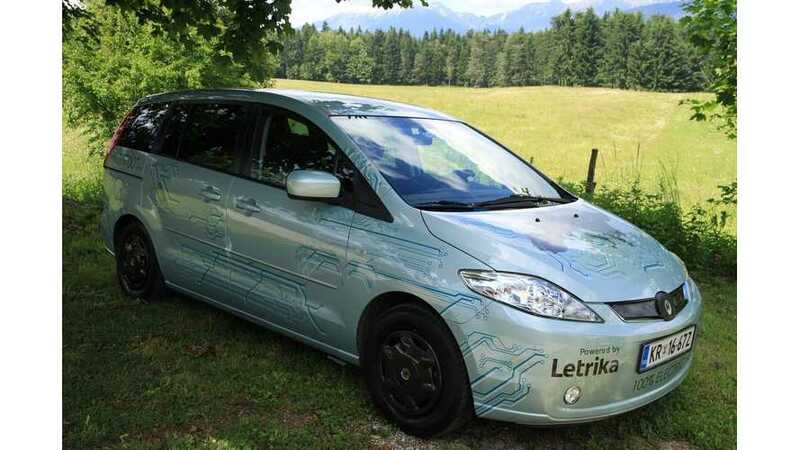 An enthusiastic Slovenian developer has pushed the boundaries of electric car industry a bit further this weekend, as he drove 736 kilometers (457 miles) in an electric car on one charge. 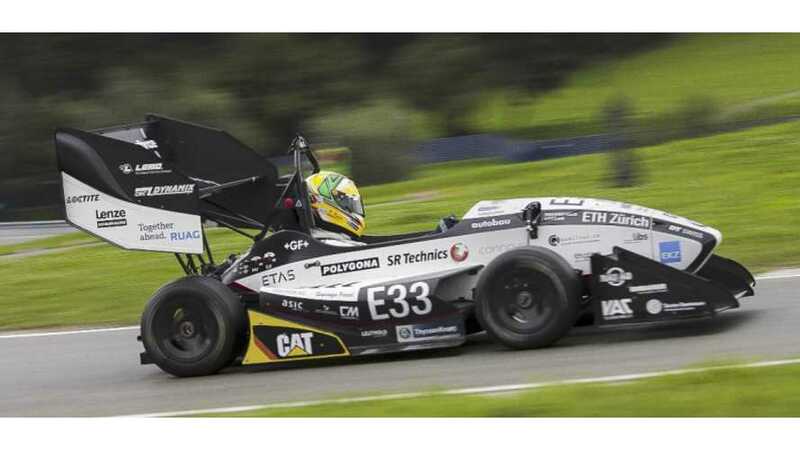 Grimsel's 0 to 100 km/h in 1.785 seconds: EV Record? Well...not exactly. 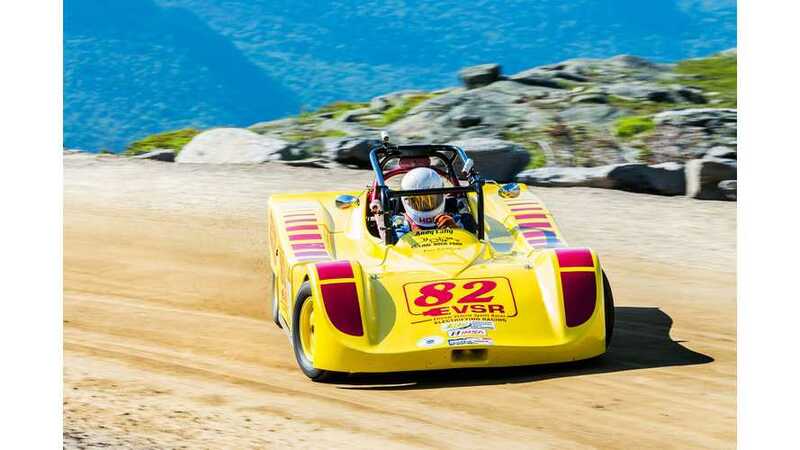 Electric RaceAbout set a new top speed record for street legal electric cars at 176.86 MPH!! !